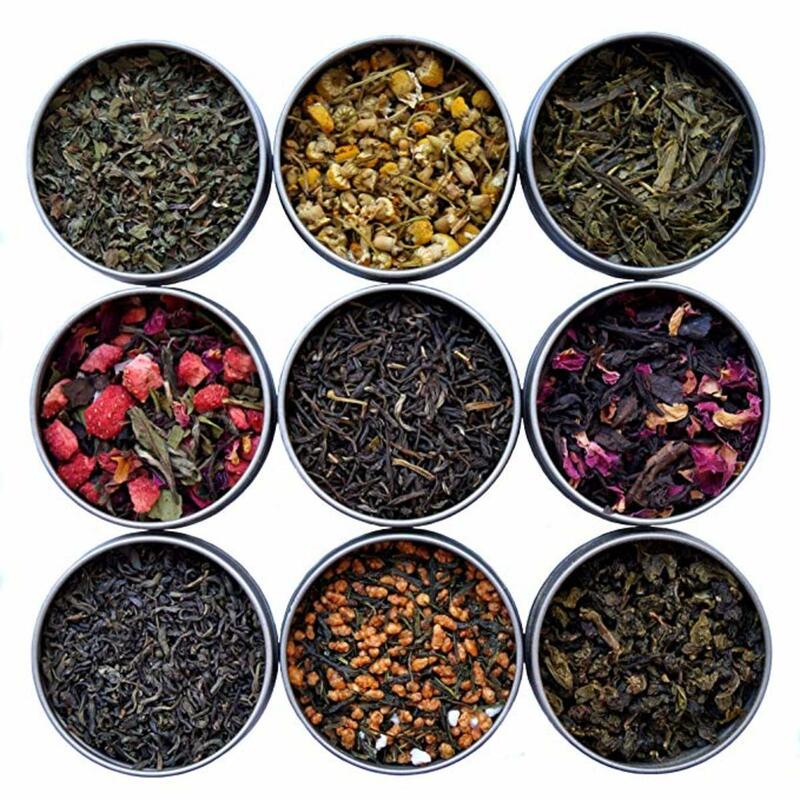 Choose the best loose leaf teas and learn to prepare the perfect cup. I love tea. I drink at least two cups a day. And luckily, it’s healthy, especially if you choose the good stuff. 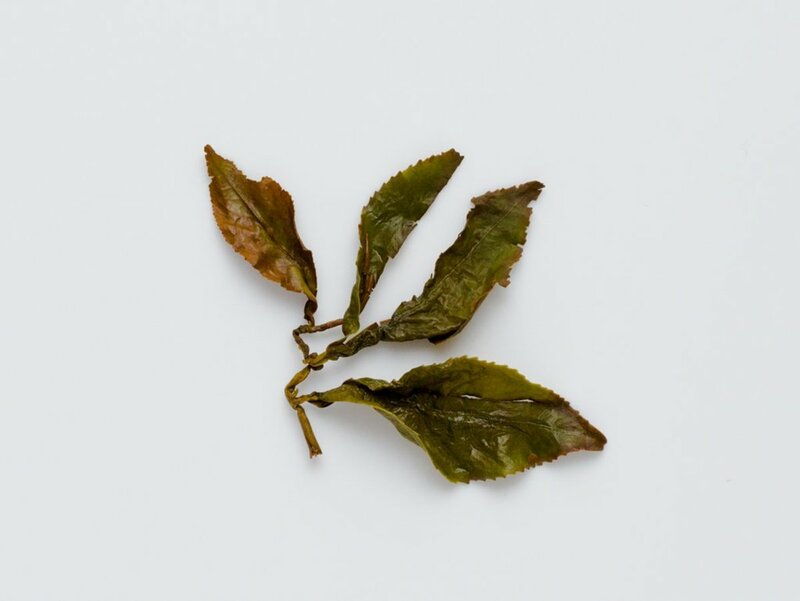 Whether you drink tea periodically or you’re an addict like me, this guide will help you find high-quality brands and prepare each cup like a pro. 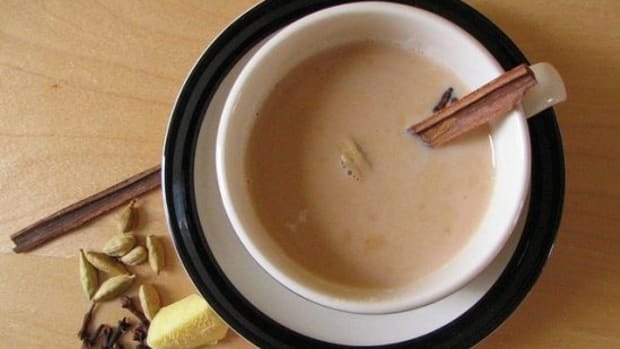 Just like coffee, tea has been shown to be beneficial in a number of studies. 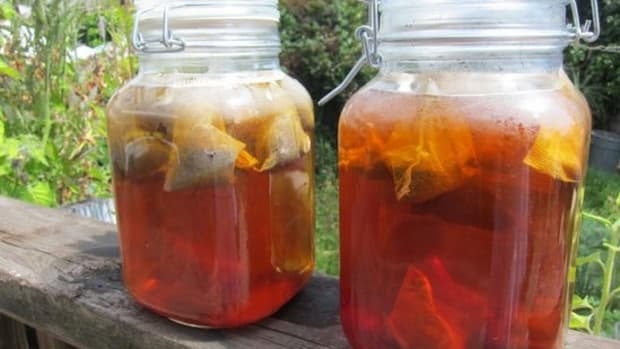 Some research, especially this analysis of 11 studies published in the April 2015 edition of the Australian & New Zealand Journal of Psychiatry, found a link between consumption of tea and a reduction in depression. 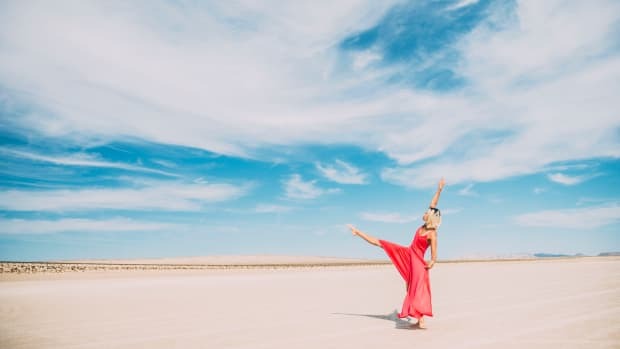 Following 22,817 participants, the study found that those who consumed three cups of tea daily reduced their risk of depression by 37 percent. 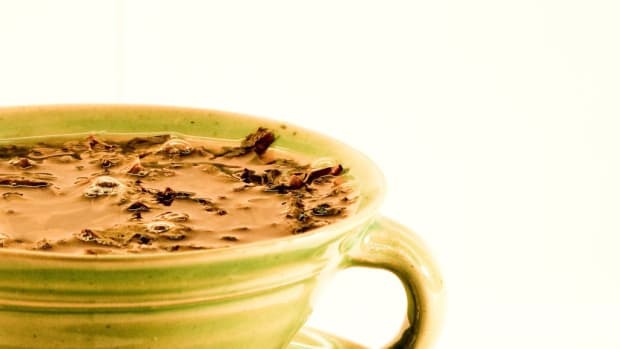 Another 2011 study published in Nutrition and Cancer found that green tea, but not black tea, was linked to a reduced risk of prostate cancer. 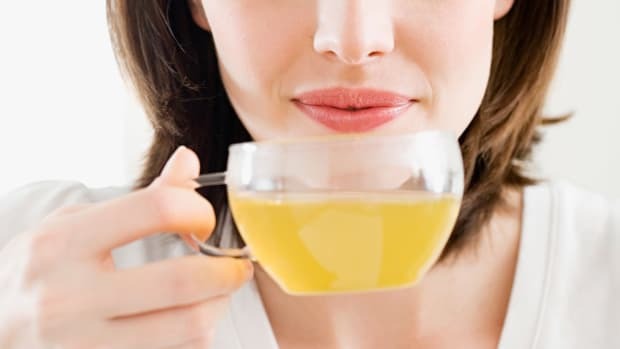 Another analysis of several studies published in the 2015 edition of Archives Gynecology Obstetrics found that green tea, but not black tea, could reduce your relative risk of endometrial cancer by 11 percent. 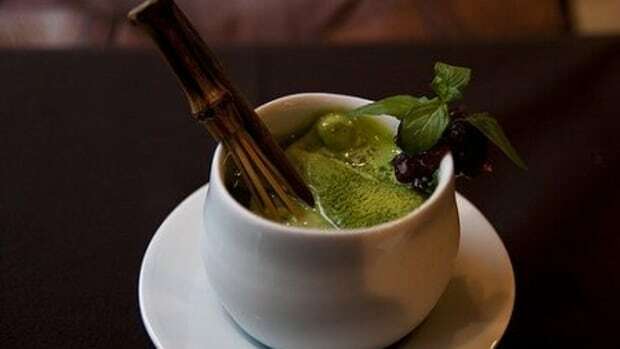 “I always tell people that are concerned about health more than taste to drink matcha as you are consuming the entire leaf, rather than other styles of loose tea where you are extracting soluble solids from the leaf into the water,” says Tony Gebely, founder of the two-time World Tea Award-winning website, World of Tea. There’s an art to tea preparation. There’s an art to tea preparation, according to Gebely. When it comes to tea preparation, a cast iron tea kettle like this one maintains its heat longer so that your tea doesn’t get cold. Good tea preparation requires quality filtered water, tea, and a phenomenal tea kettle. While the timing may vary depending on the tea, here are the general parameters according to Tea Council of the USA. Rishi is my favorite tea. I started drinking it at a coffee shop and then started to buy it myself. 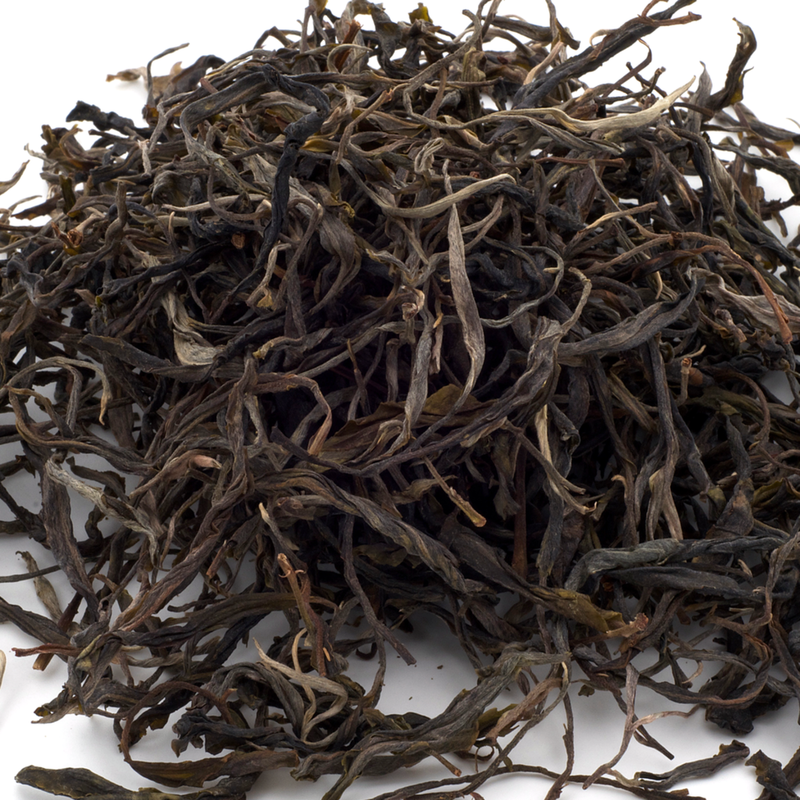 I love the Ancient Golden Yunnan. This is a smaller company out of San Francisco with some great loose tea offerings like Four Seasons Gold Oolong Tea. This is another small company that’s putting out some high-quality tea. 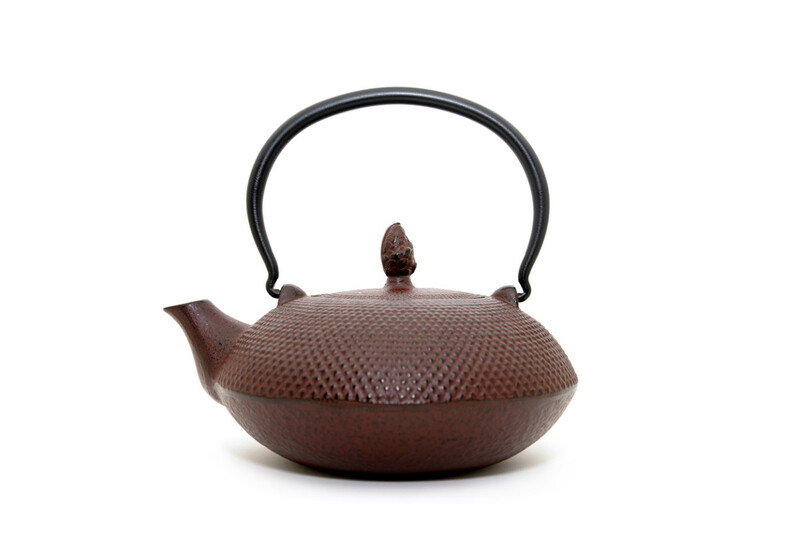 They also sell some beautiful handmade teapots. The company, based in Seattle, specializes in puerh tea and tea education, if you want to learn more about what you’re drinking. 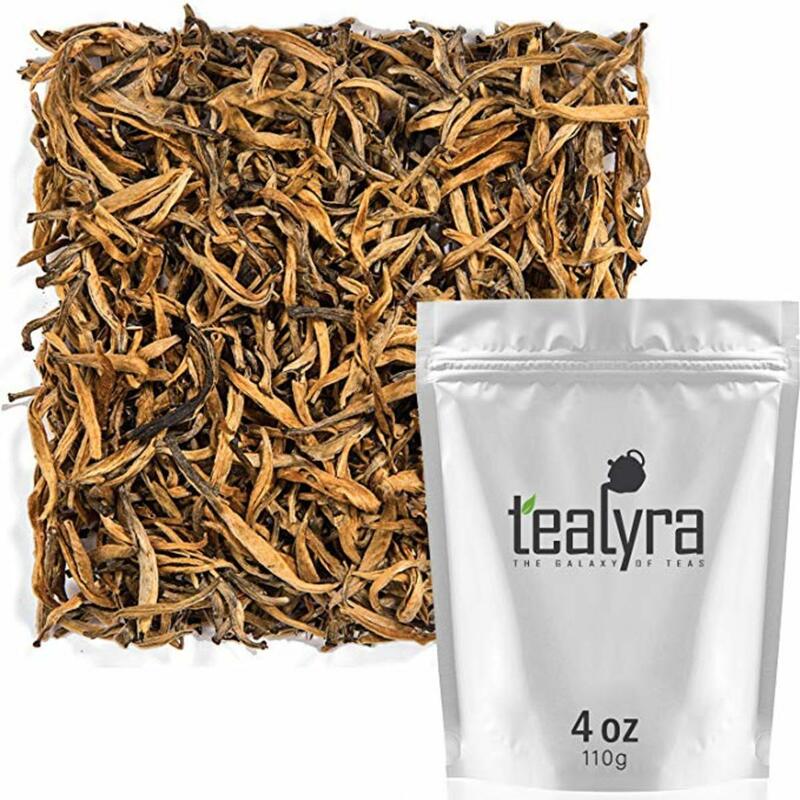 Tealyra Imperial Golden Monkey Yunnan Black Loose Leaf Tea is a delicious organic choice. 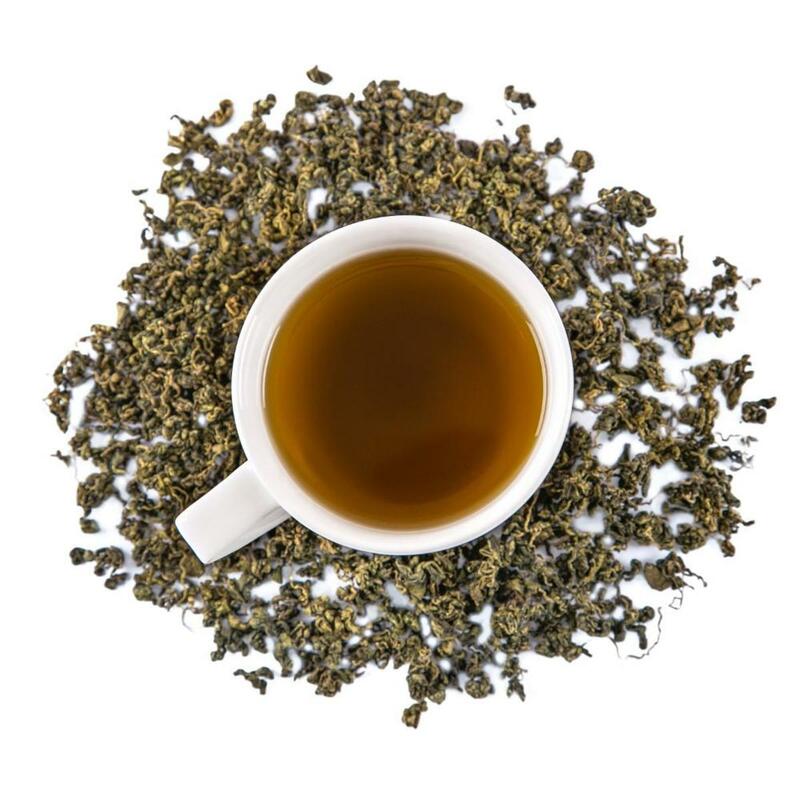 Believe Teas, with their Strawberry Boost Oolong Tea, is a great way to get your day started right. The name is a good indication of what we already know, tea improves your mood and reduces depression. 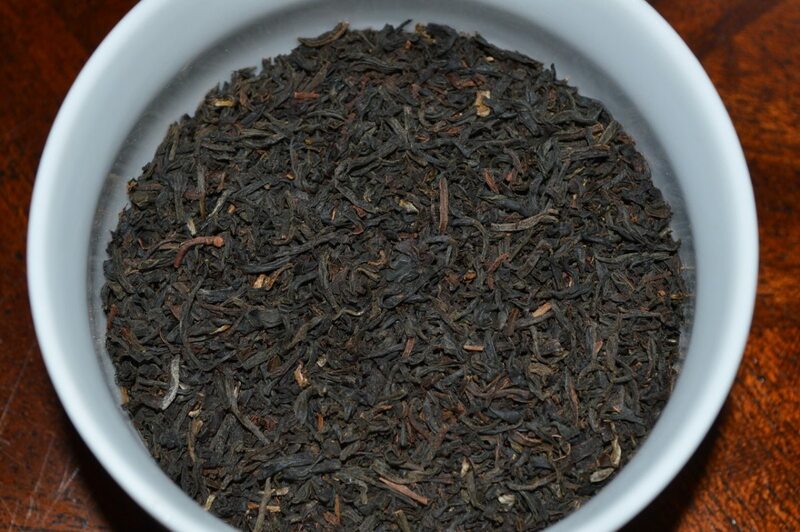 Try Heavenly Tea Leaves Tea Sampler. 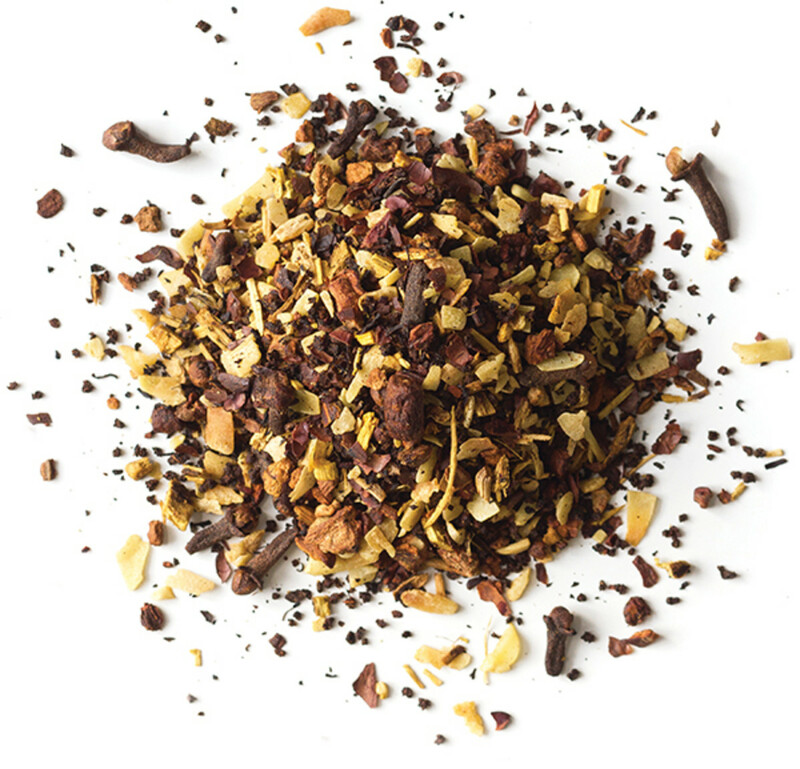 Their flavored Rooibos Tisane is a particularly exciting choice. 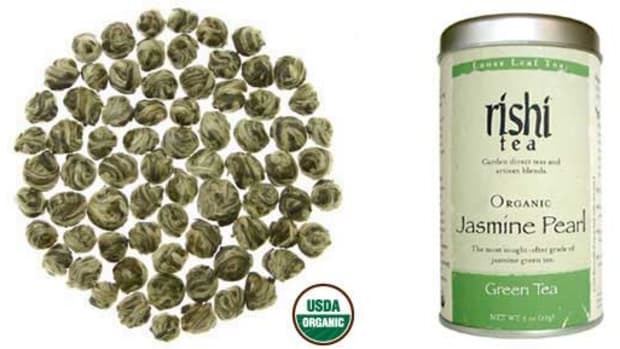 The Immortal Tea Company is a great choice, with fantastic offerings like their Premium Jiaogulan Loose Leaf Tea.